Comedian Shelley Berman has died. According to his publicist, Glenn Schwartz, Berman died early Friday morning at his home in Bell Canyon, Calif. He was 92 and had Alzheimer’s disease. 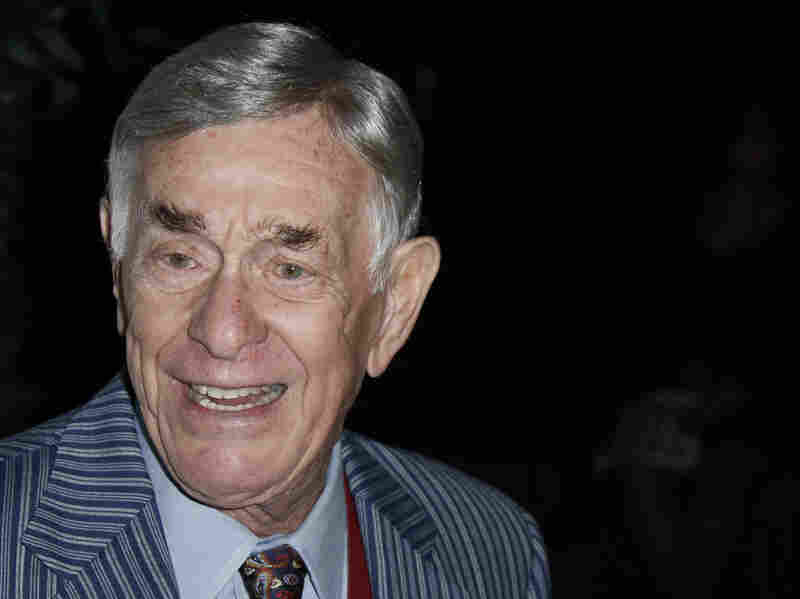 Along with Bob Newhart and Lenny Bruce, Shelley Berman helped change the tone and tenor of American humor. His signature act drew from the powers of improvisation and an imaginary telephone. In one of his most famous routines, Berman calls Nichols Department Store to let them know a woman is about to jump off the store’s ledge. As he is put on hold or asked stupid questions by the store operator, Berman’s facial expressions convey urgency, anxiety and anger to hilarious effect. He later joined the Compass Players, an influential improv troupe, along with Mike Nichols and Elaine May. 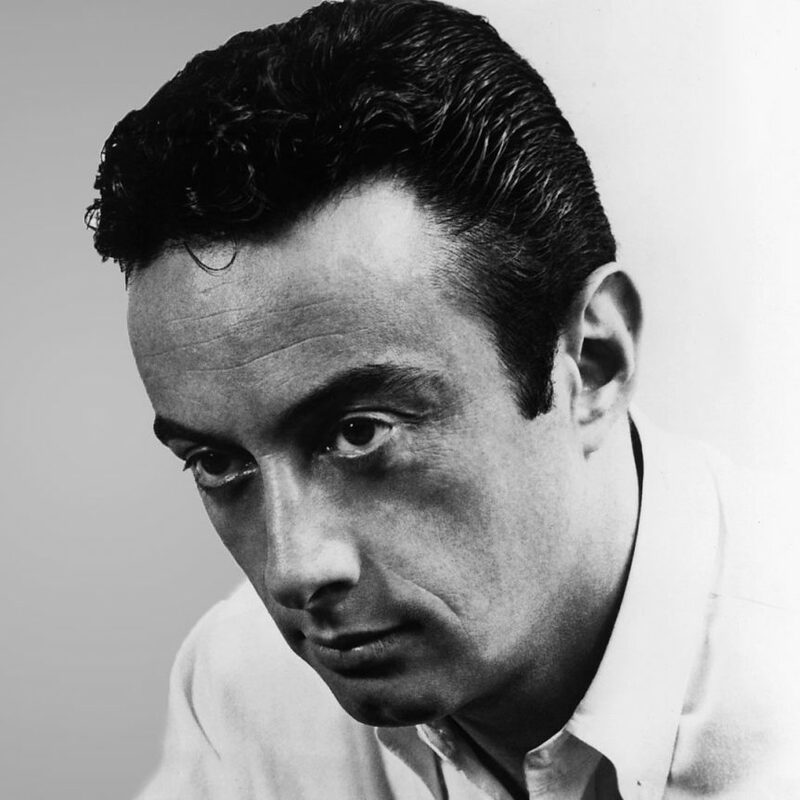 Berman first got the idea that comedy could be more than a string of one-liners in 1957 watching satirist Mort Sahl at the Chicago club Mister Kelly’s. Sahl was known for a stream-of-consciousness style in which he riffed on the day’s headlines and social trends. Berman successfully auditioned for his own show at Mister Kelly’s. Soon he was touring the country as a solo act, appearing on TV shows hosted by Ed Sullivan and Jack Paar and recording for Verve Records. 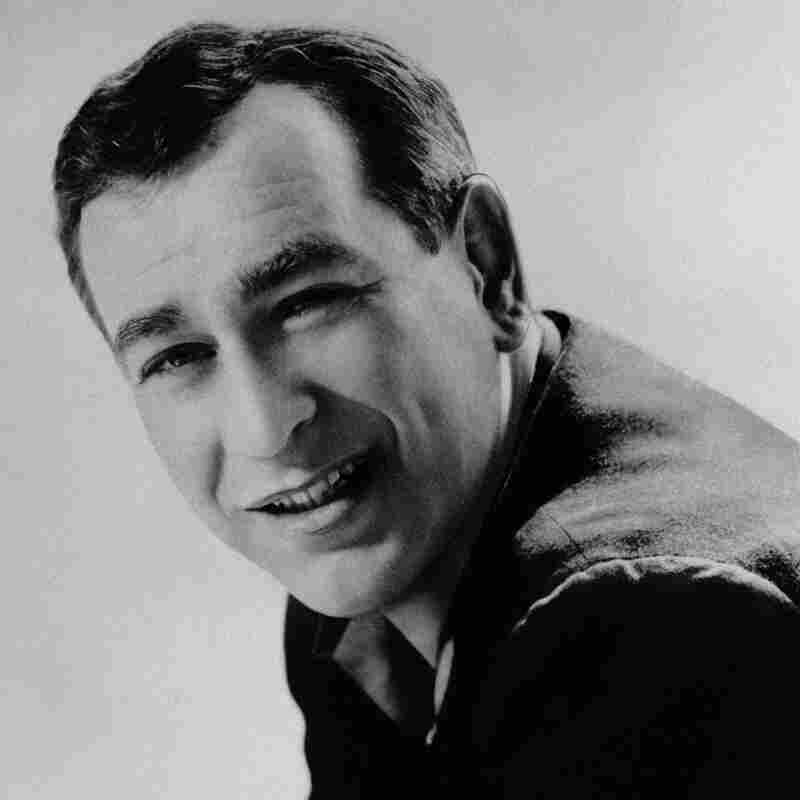 His 1959 album Inside Shelley Berman was awarded a gold record and became the first comedy album to win a Grammy. Berman made numerous appearances on TV shows including The Twilight Zone, Bewitched, The Mary Tyler Moore Show and, more recently, Curb Your Enthusiasm as Larry David’s father. Berman also penned TV scripts, plays and books. In the introduction to his 2013 book of poetry, To Laughter With Questions, Berman writes, “I have always written. As a kid growing up in Chicago, I wrote stories for my own amusement. Along the way, I read and appreciated poetry, but never really tried my hand at writing it until late in my ‘other’ career, teaching writing in USC’s Master of Professional Writing program.” Berman taught at USC for more than 20 years.